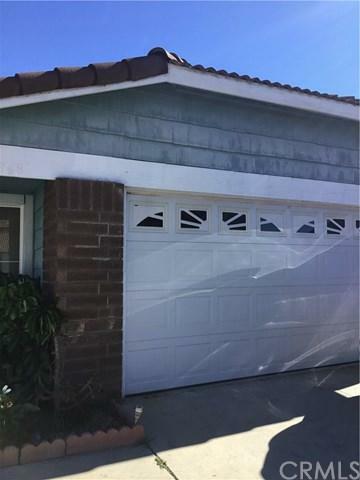 Amazing single-story 3 bedroom, 2 bathroom home, upgraded with tile flooring throughout. 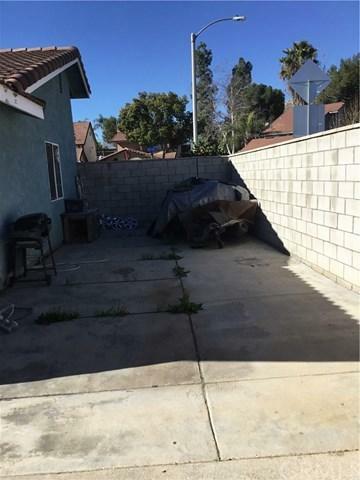 Corner lot with access on the side of the home to accommodate additional parking and storage. 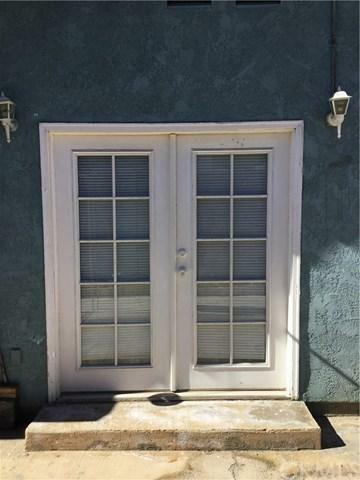 Access to the backyard from the dining room and master bedroom, with a 2 car attached garage. 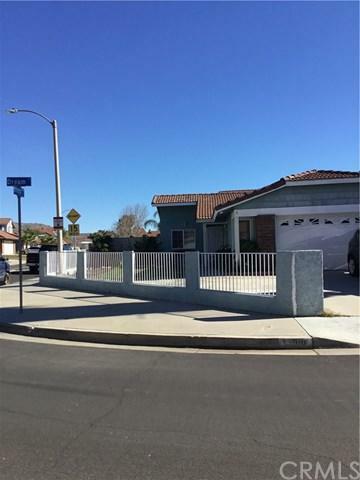 Great location North of the 60 freeway, near shopping centers, restaurants and schools.